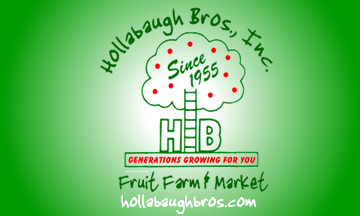 A Gift Card from Hollabaugh Brothers makes the perfect gift! You choose how much you'd like on the card, tell us where you would like it sent, and we take care of the rest! The perfect gift option! A Hollabaugh Bros. Gift Card is a great gift for the person who has it all. Choose from a variety of denominations!